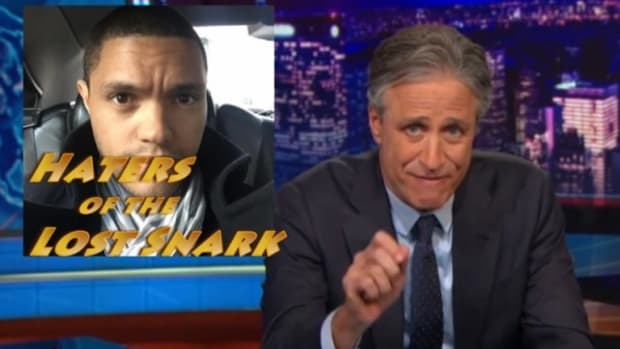 On his penultimate Daily Show, Jon Stewart lamented the lack of tangible change his "eviscerations" have produced, but there is at least one huge scalp he can claim: an organization that spent 30 years fighting for primarily black communities. 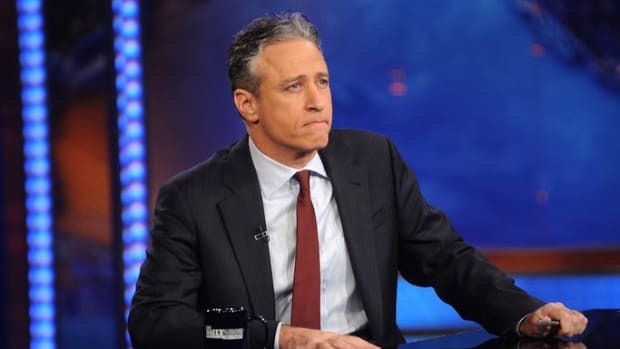 As Jon Stewart&apos;s 16-year run as influential host of The Daily Show comes to an end this week, it has become all the rage to look back at the targets of his satirical death ray and assess the effects of his influence. On his next-to-last broadcast, Stewart did a bit of this himself, and concluded that all of his "eviscerations" hadn&apos;t amounted to much in the way of tangible change. Sadly, he&apos;s not completely correct about that, because there is at least one seismic change that he can lay partial claim to. 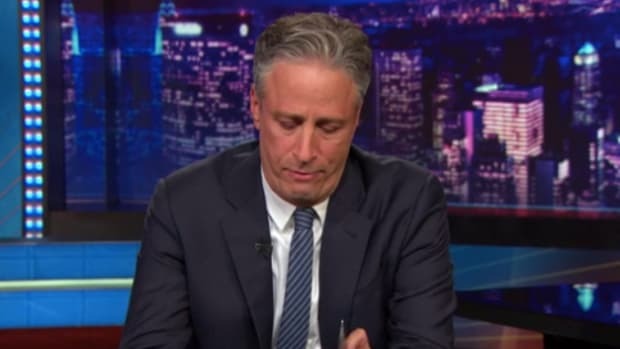 It is sadly ironic that in assessing the power of Jon Stewart&apos;s influence, the one thing that stands out is the time he most badly misused it. In September of 2009, James O&apos;Keefe began releasing what would become a conservative media mainstay: deceptively edited undercover videos designed to take out ideological foes, in this case an organization called the Association of Community Organizers for Reform Now (ACORN). It was an overtly racialized attack on an organization that had spent nearly 30 years fighting for primarily black communities, and had long been the target of conservative ire for the crime of registering lots of black voters, and fighting for voting rights. At first, the videos didn&apos;t catch on much beyond Fox News, but then Jon Stewart did a lengthy segment on the tapes, excoriating mainstream journalists for getting "scooped" by O&apos;Keefe, and shaming news organizations into (badly) covering the story. What followed was a bill to defund ACORN, and a few short months later, the dissolution of ACORN in April of 2010. The rub here is that ACORN was repeatedly cleared of wrongdoing, and O&apos;Keefe actually wound up paying a $100,000.00 settlement to one of the ACORN employees who appeared in the videos. Alas, by the time the media got around to jettisoning O&apos;Keefe for attacking a nice white lady, the damage had been done, and ACORN was no more. A 500,000-strong organization dedicated to fighting for black communities was winked out of existence for nothing, and Republicans (with help from the Supreme Court) continued to erode voting rights. The attack on ACORN didn&apos;t occur in a vacuum, either, but in the midst of a concerted effort to make newly-elected President Barack Obama as radioblacktive as possible by trying to tie him to the New Black Panther Party, call him a racist, and promote the idea that those damn ACORN people stole the election for him. It wasn&apos;t hard to see the subtle racial contours of the ACORN attacks, but that was before you were allowed to admit that electing Obama hadn&apos;t cured racism. You didn&apos;t need to back up more than a couple of feet to see that this was an attack on black political power, not some investigation of fictitious tax crimes. 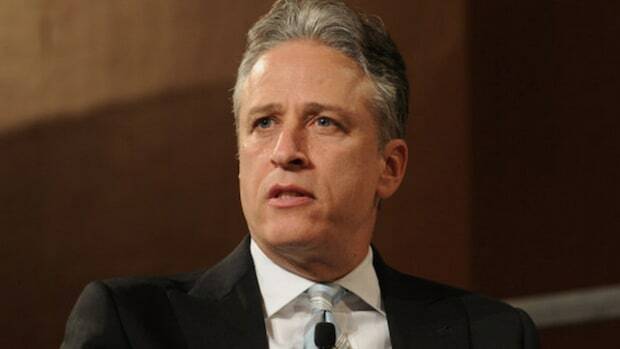 So while it is possible to overstate the effect of Jon Stewart&apos;s influence over how the rest of the media suddenly started covering the ACORN videos, you also have to wonder how things might have gone had Stewart taken a different tack. 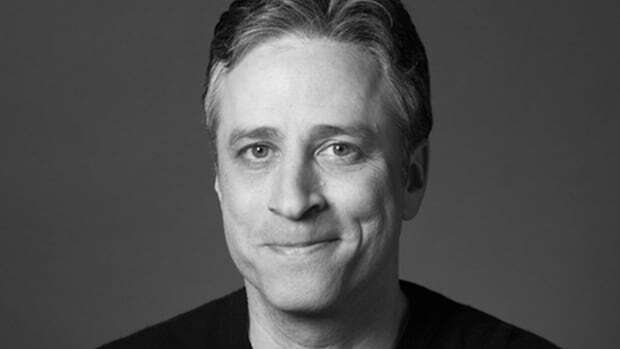 Let&apos;s face it, aside from the occasional deviation, Jon Stewart was usually on "our" (liberal) side, so much so that Fox News recently goaded him into picking out some of the rare times he wasn&apos;t.
It would have been entirely in-character for him to have called out the obvious motivations behind the ACORN attacks and the ham-fisted manipulations that propelled them, and maybe that dogpile would have wound up on top of James O&apos;Keefe, where it belonged. Maybe ACORN would have still been around to help fight the never-ending conga line of voter suppression efforts that have followed its demise. 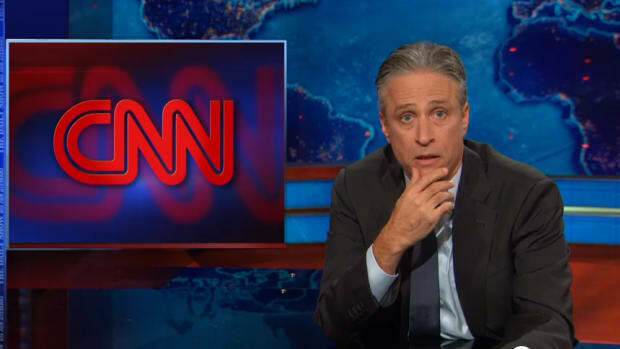 One thing is for certain, though, and that is that Jon Stewart sure didn&apos;t help, a fact that he acknowledged a few months later when he asked "Who filled O&apos;Keefe&apos;s head with the idea that he was some kind of journalistic superspy, anyway?" 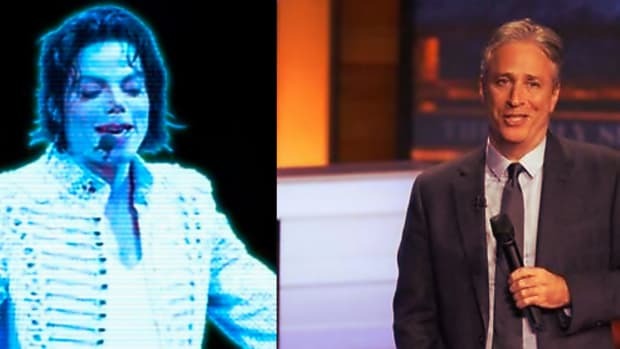 They learned it from watching you, Jon.